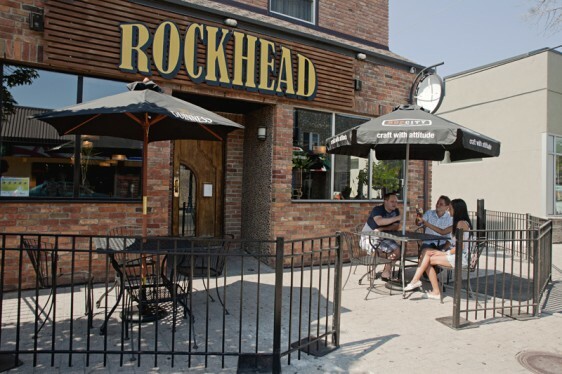 The Rockhead Pub on Ottawa Street is hiring. The pub is looking to hire an experienced cook for part time work, 20-30 hours per week. They are asking that you must have references from recent employers and to apply in person between 2:00pm and 2:00am. The lucky hire can start immediately.